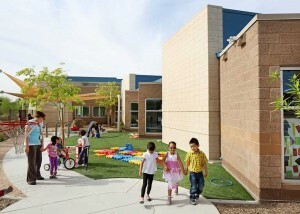 Extraordinary preschool education in an extraordinary environment. Educare serves 191 low-income children and over 570 family members each year. 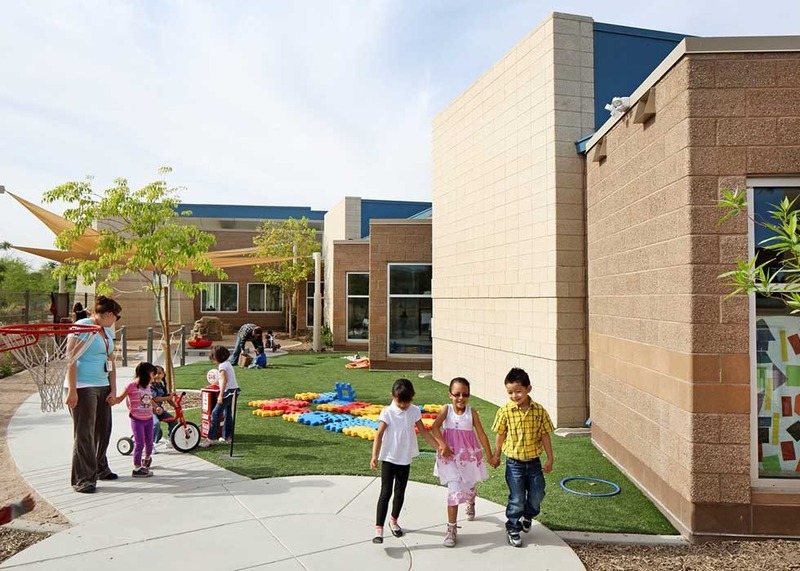 They offer the best possible environment for children to feel safe, nurtured, and ready to explore and learn. 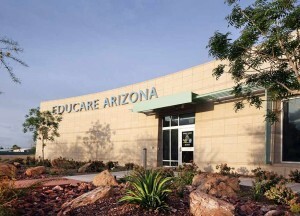 Educare partners with local health and mental health providers to offer onsite services to children and families. 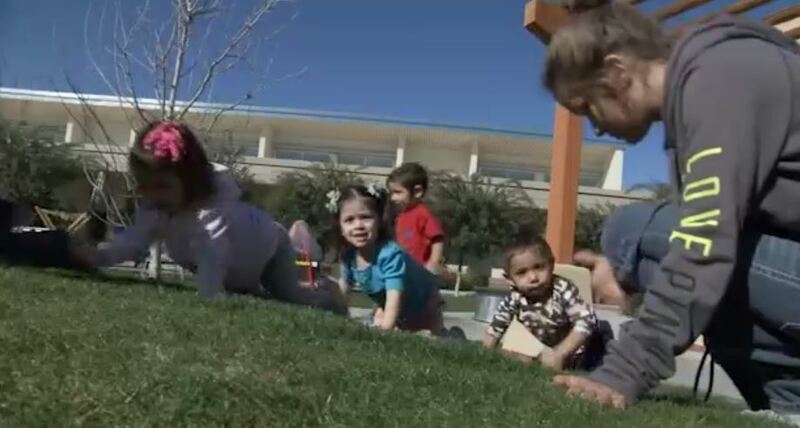 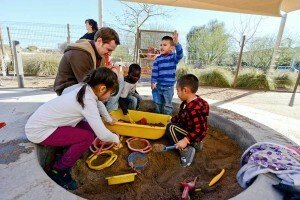 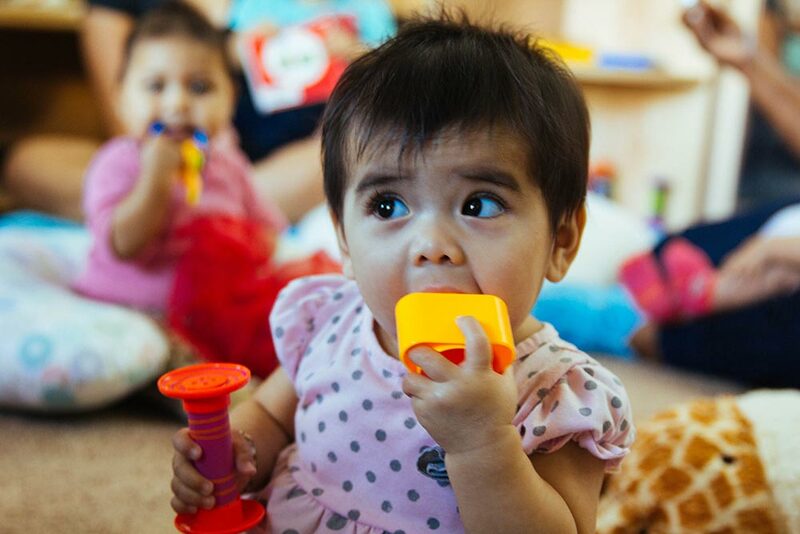 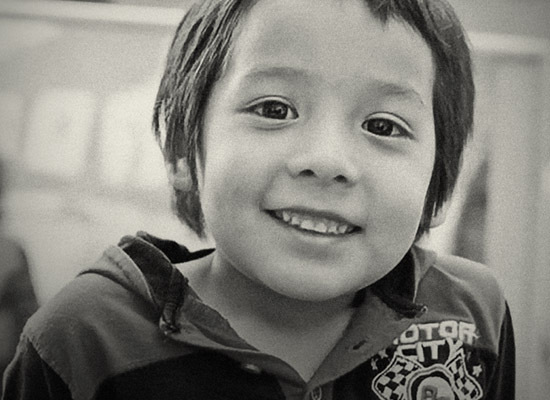 Educare Arizona provides a solid educational foundation for low-income children. We are so grateful to The Bob & Renee Parsons Foundation for its investment in Educare Arizona's long-term sustainability. 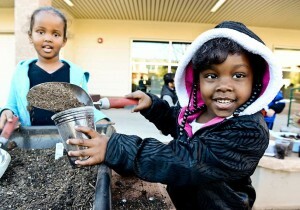 With the Foundation's support we look forward to continuing our mission to prepare children for kindergarten and beyond.